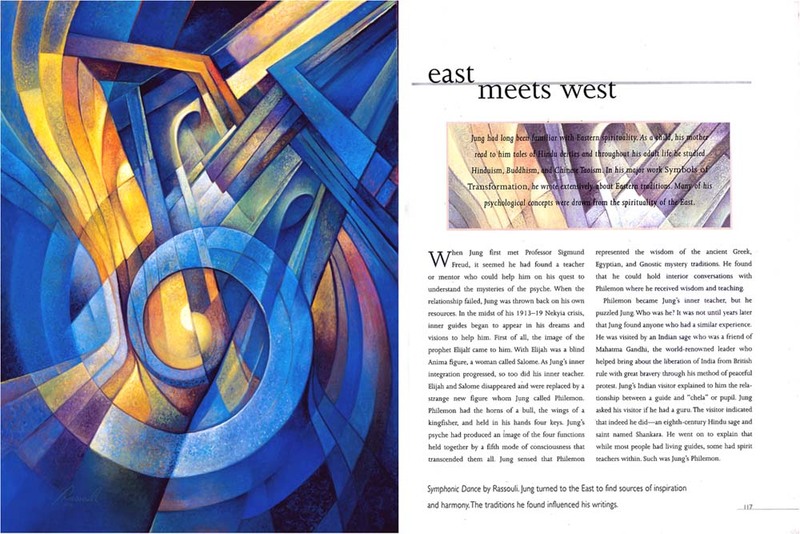 Come along on an engaging journey to explore the spiritual psychology of Carl Gustav Jung, while enjoying 12 full page color images of Rassouli as they illuminate insight into the nature of the psyche. 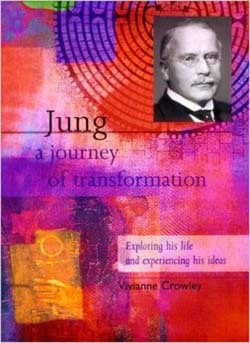 Through carefully selected images, this book illustrates how Jung has profoundly influenced our concept of ourselves, the renewal of interest in world mythologies, and the inception of the twelve-step program---one of the most widespread spiritual practices of today. Jung believed our primary purpose is to fulfill our deep, innate potential, just as the acorn becomes the oak, or the caterpillar, the butterfly. Only in this way can we become a true individual and contribute meaningfully to the world. Aside from many in-depth images, this lively, entertaining book beckons the reader with simple explanations of Jung's major concepts and lighthearted exercises for self-discovery.